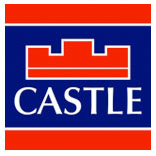 Castle Estates are delighted to offer 25 Elmcastle Green to the market. 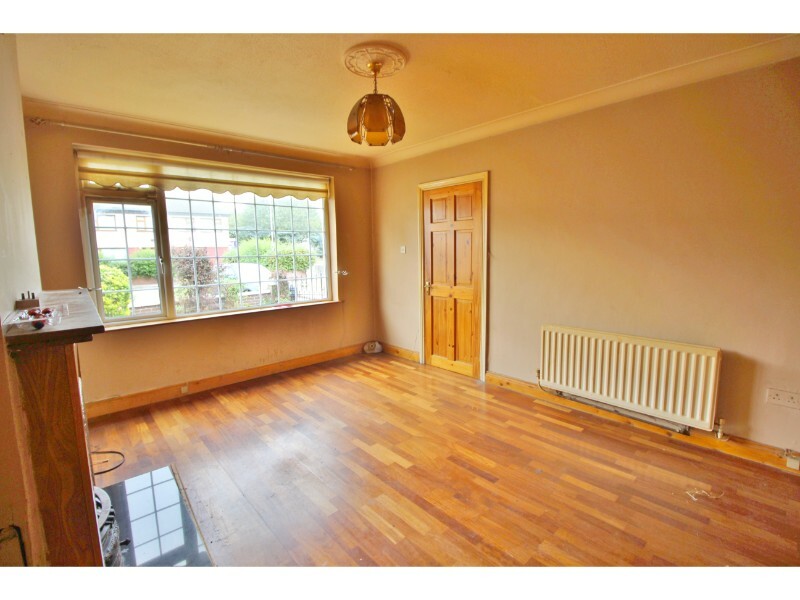 This well presented three bedroom semi detached family home is situated on a quiet residential road on the ever popular Kilnamanagh development (close to all loca amenities). 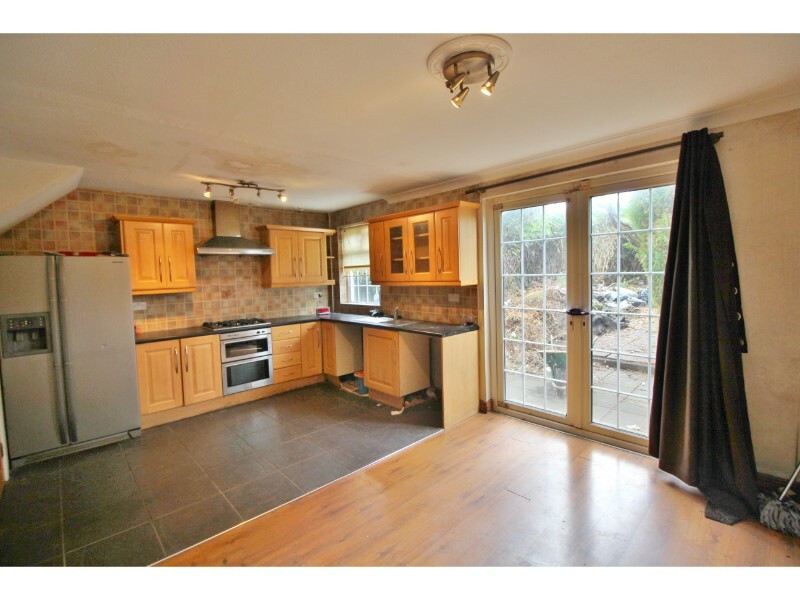 This lovely property briefly comprises of lounge (with feature fireplace and semi-solid wood flooring), superb open-plan kitchen/diner with laminate flooring and tiled splashbacks, three good size bedrooms and family bathroom. 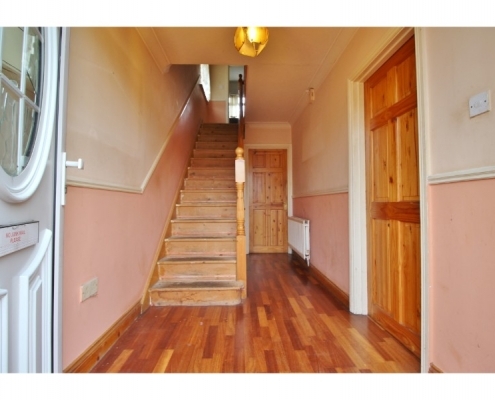 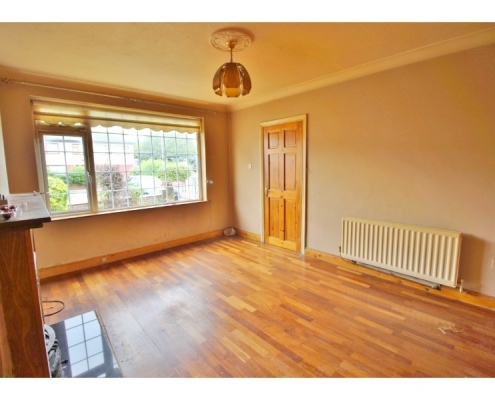 An added bonus is a self-contained ground floor extension, with solid wood flooring, to the side aspect. 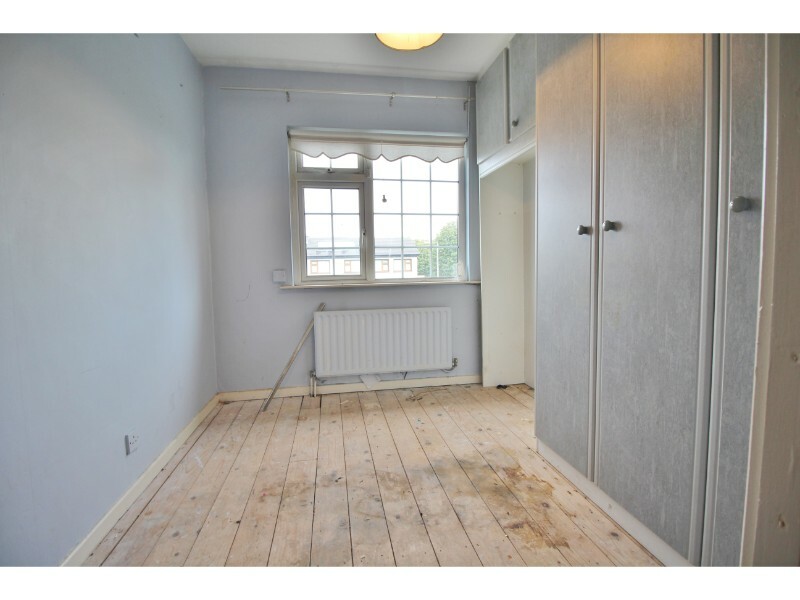 The property has a southerly aspect rear garden and benefits from gas fired central heating, double glazing throughout, fitted wardrobes in all bedrooms pine banister and doors throughout. 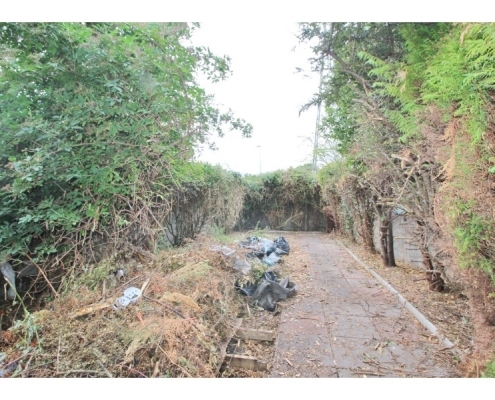 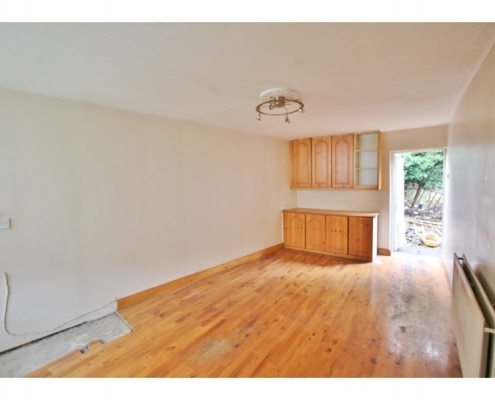 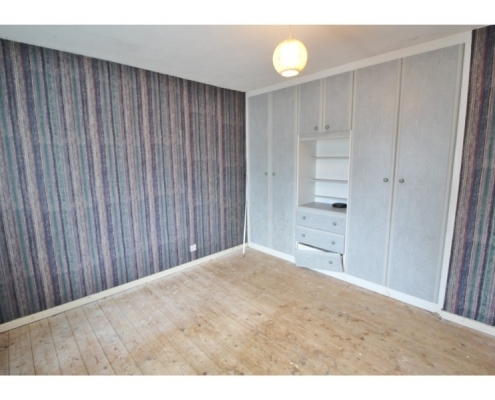 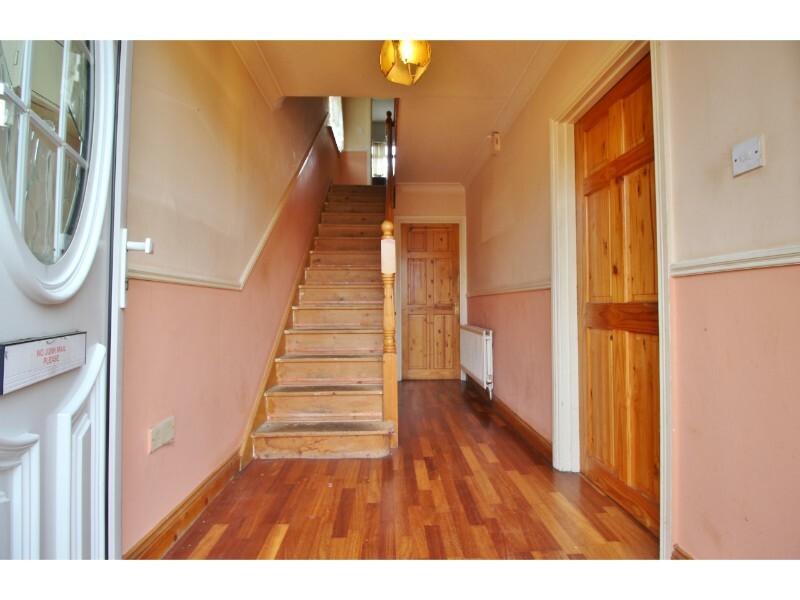 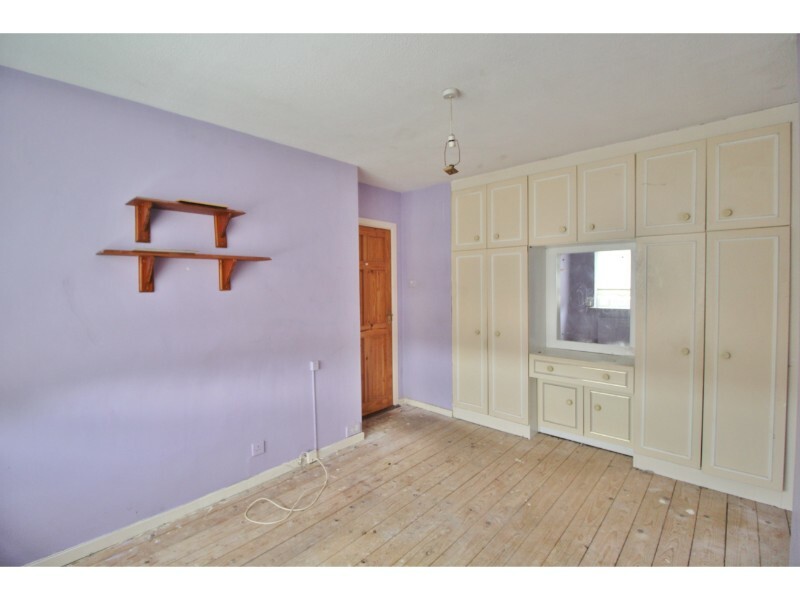 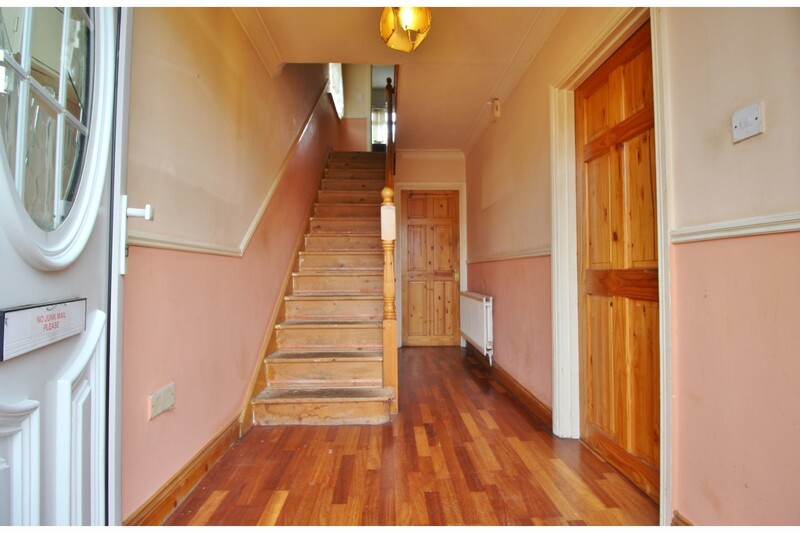 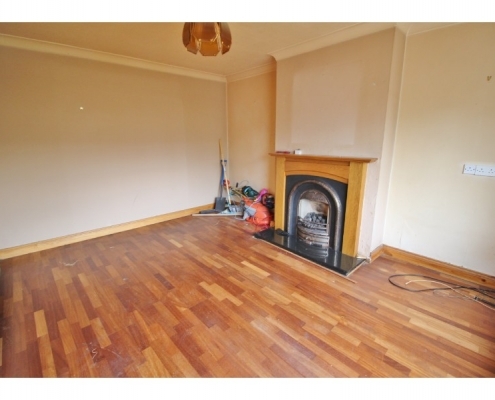 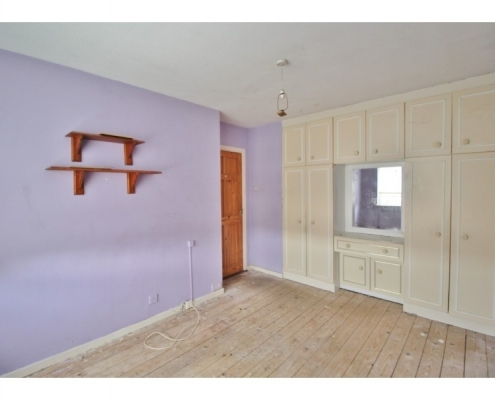 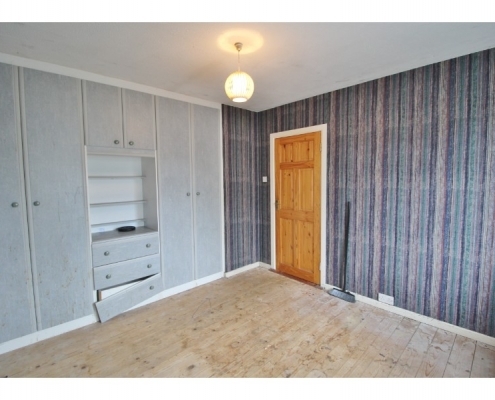 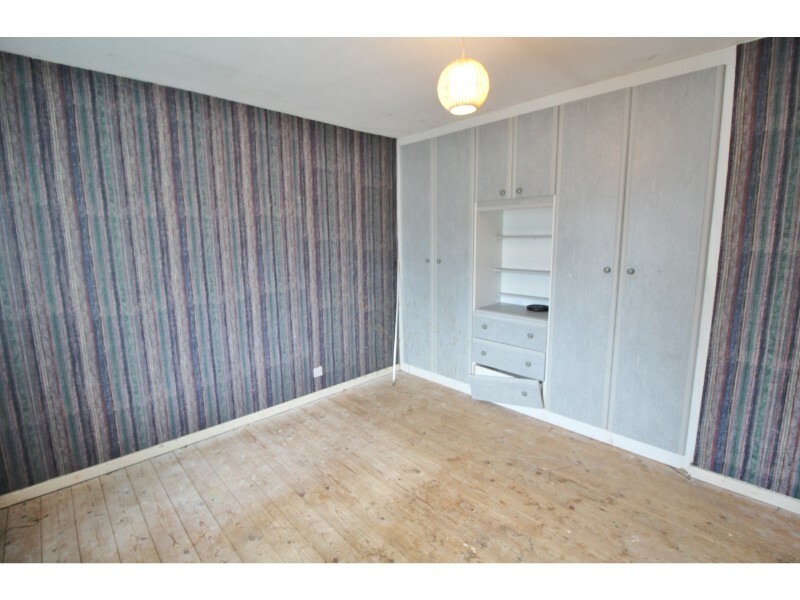 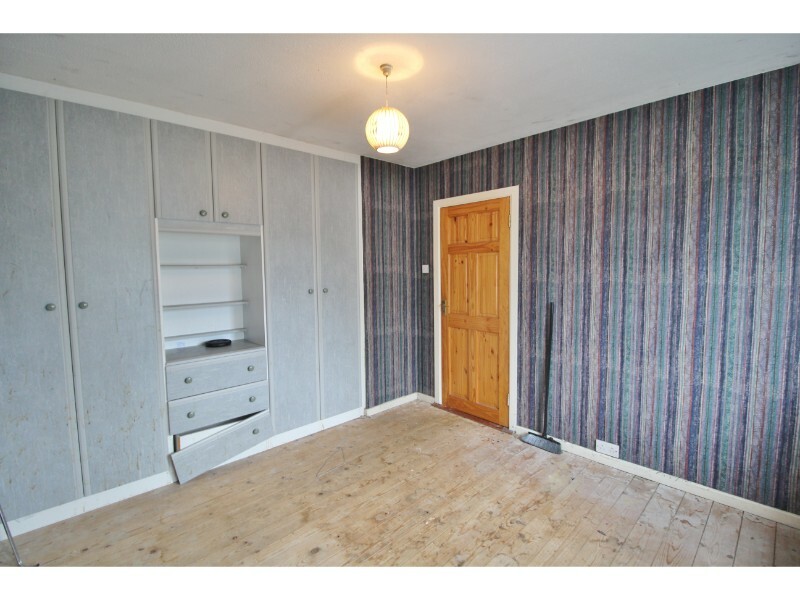 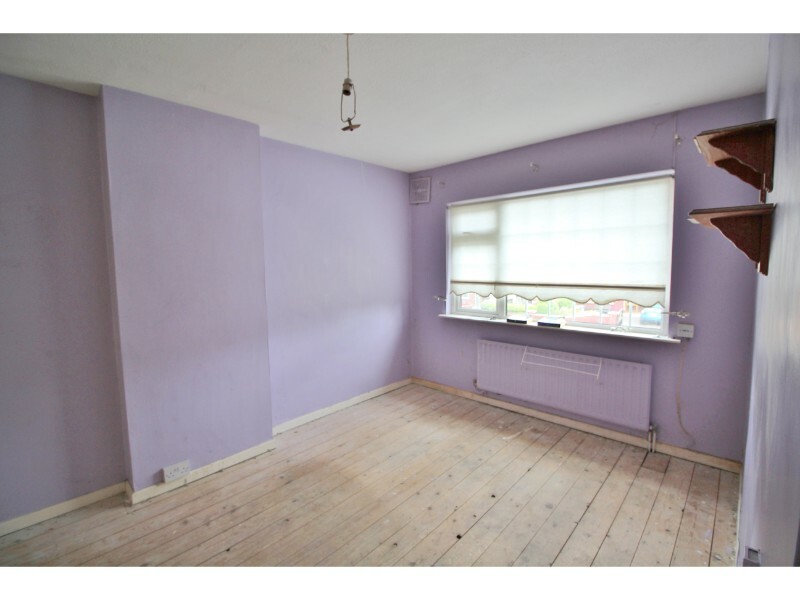 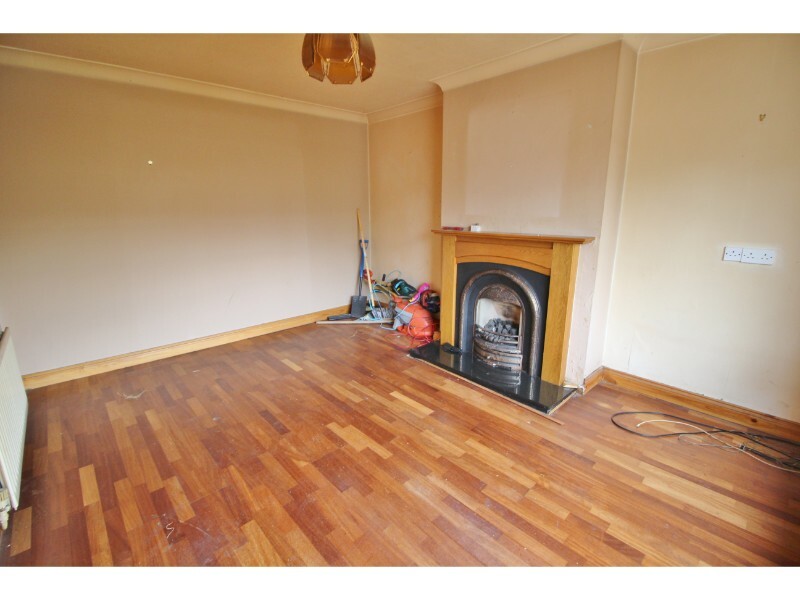 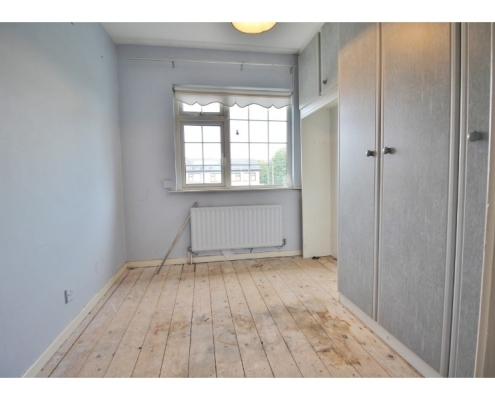 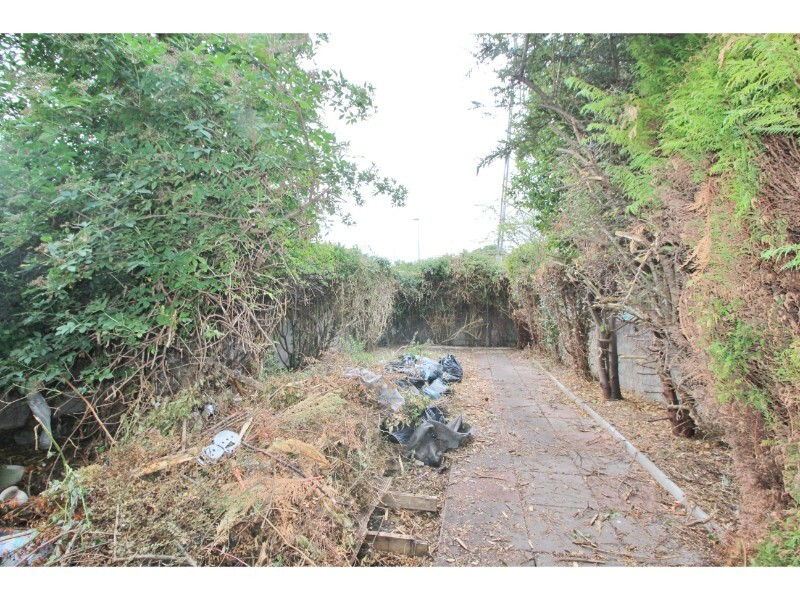 To view this property please call us today on 01 404 9424. 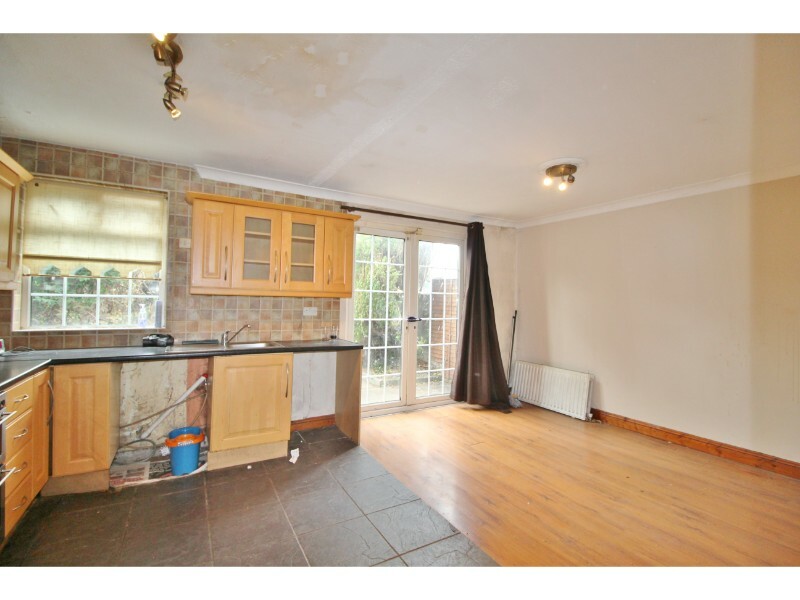 Kitchen/Diner: 5.42m x 3.62m with double glazed windows and patio door to rear aspect, laminate flooring, stainless steel sink and drainer unit with tiled splash-backs, a range of both eye and base level units and breakfast bar. 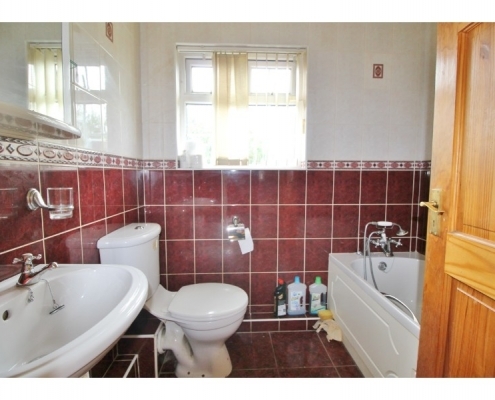 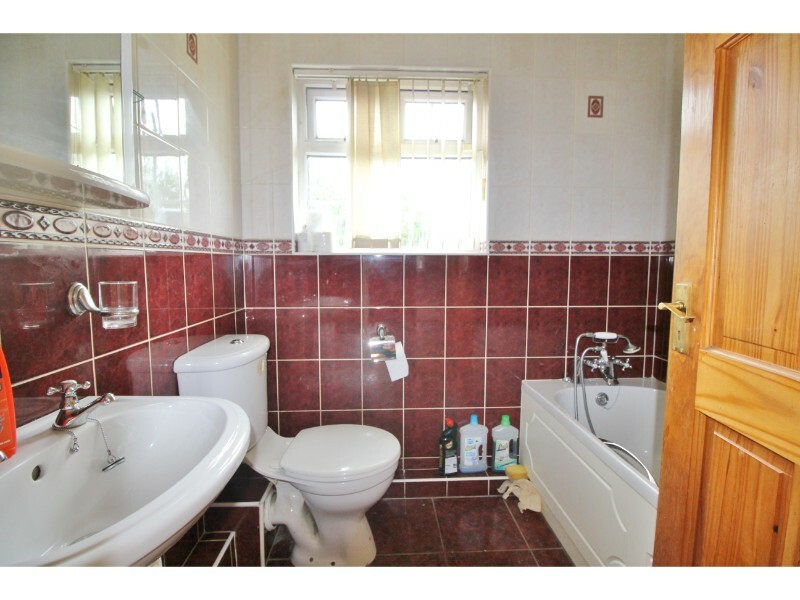 Bathroom: 2.02m x 1.72m with double glazed obscure glass window to rear aspect, ceramic tiled floor and walls, bath with shower over, pedestal hand basin and toilet. 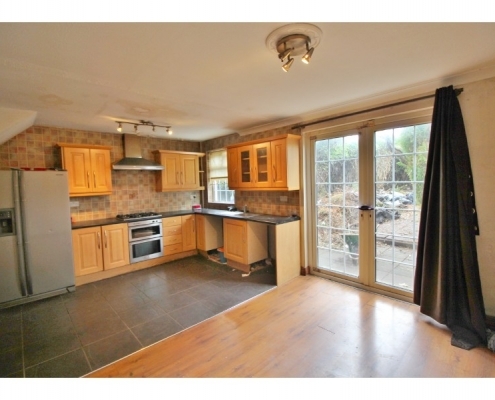 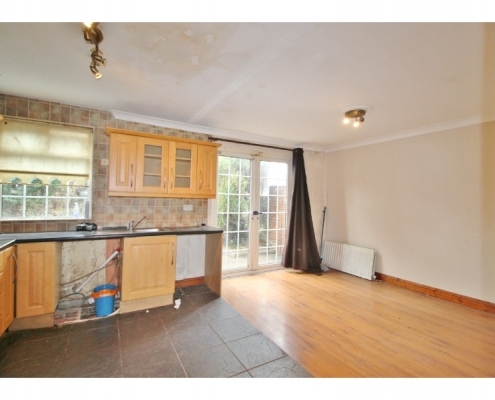 Extension: 5.71m x 2.98m with double glazed window to front aspect and laminate flooring.